White after Labor Day? Oh, you betcha. In my humble opinion, fashion rules only apply to the close-minded (and not the closet-minded, get it??). In my eyes, the world is one big buffet - why wouldn't I want to try it all? And if that means wearing white about Labor Day, then please, let me dig in. But enough about the color of my 'fit - let's get to the sweet part...the #armcandy, hey! I had the pleasure of picking out a few bracelets from Los Angeles-based fashion jewelry company, Ettika. 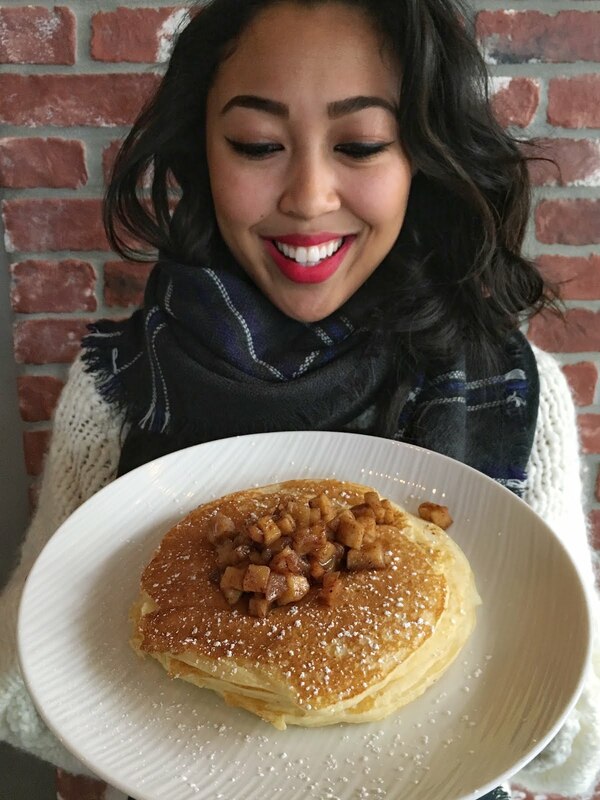 The sweetie pies at Ettika asked me to create my own stack and naturally, I obliged. 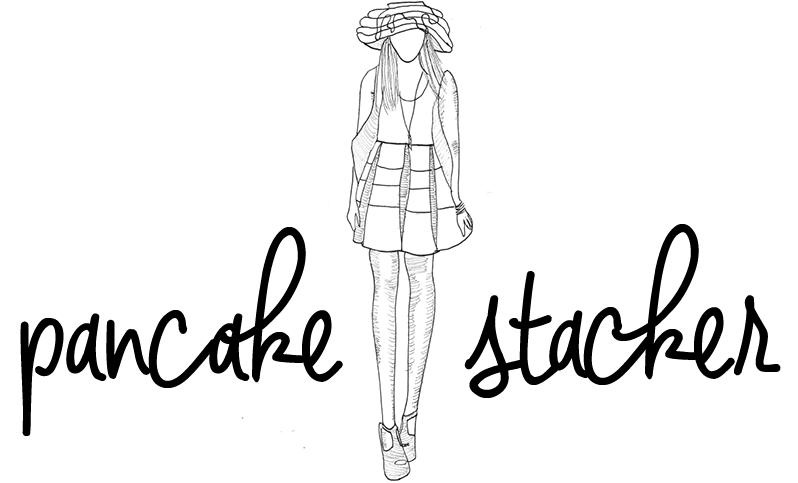 I mean, if your last name was Stacker, could you say to no to creating stacks of any sort? I didn't think so. For me, your arm candy should do a decent amount of talking - you want it to stand out and say something all on its own. Keeping this in mind, I went with a bold black and red color palate. 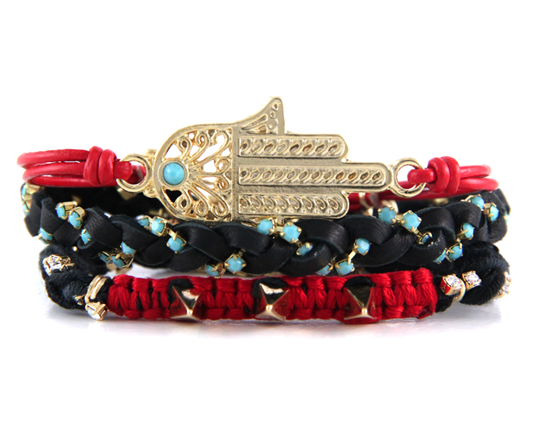 My three picks were the Gold Lace Hamsa Red Leather Bracelet, Triple Threat Gold Bracelet in Dare Devil, and the Black Leather Braided Bracelet with Turquoise Stones. When I received my bracelets, I loved how all three blended together perfectly. I've always been intrigued by the Hamsa amulet and have to say that I'm even more obsessed now that I own one. Want your own Ettika arm candy or the stack I've created below? Head over to their site now and grab 15% off your order when you enter the code, BOHO15. Offer good until the end of the month! Special thanks to Ettika for giving this Stacker a chance at creating a personalized stack for the site! Love the white dress - Tres chic!